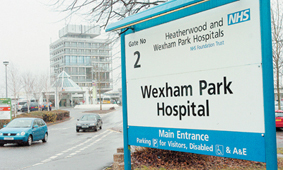 Challenge: Wexham Park Hospital needed a replacement projector to present images from its Picture Archiving and Communication System (PACS) to a multi-disciplinary team. 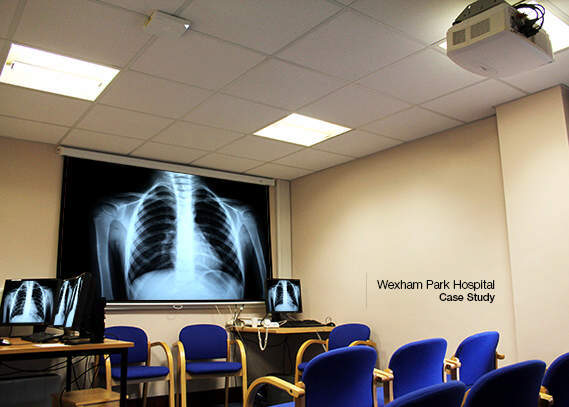 Solution: They installed the bright, high resolution Optoma EH505 projector which includes the special medical DICOM simulation mode. Results: The EH505 has helped the multi-disciplinary team to view clear, bright images from its PACS enabling them to discuss cases together.